AMANDA INTL GROUP | Several function of Sponges! Have a bag of new and clean sponges laying around from yiwu china international trade city? How about trying out some of these ideas! 1. Helping sprout Seeds! Start growing seeds indoors to delight kids! First Soak a sponge in water, squeeze out excess and put on a plate you prepared. Then fill holes with seeds, place in a window, mist every other day. 2. Swipe away lint! If there isn’t a lint brush in the house, Instead, brush your fuzz-covered garments or furniture with an unused cellulose sponge. The lint will practically jump off the fabric and onto the sponge. 3. Make your own gift wrap! Cut sponges into heart or star shapes, dip in paint and let you your kids decorate a brown grocery bag. When it’s dry, you’ll have unique wrapping paper for gifts! 4. Soften clothing! No need for a fabric softener ball! 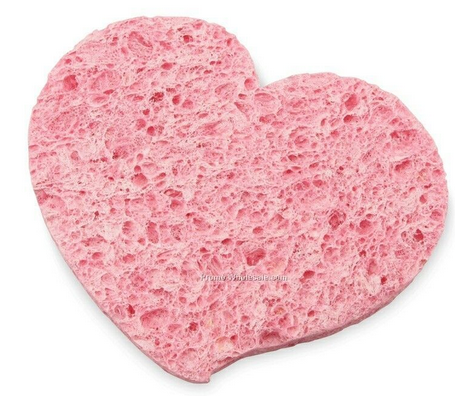 Dampen a sponge with fabric softener and toss into your washing machine. During the cycle, the sponge will slowly release the softener into your laundry for fresh, fluffy results! 5. Use up extra soap slivers! Cut a pocket through a sponge and slide small pieces of soap inside. Dampen the sponge and you’ll have instant lather! Great Idea! Keep your sponge fresh! Dampen your sponge and microwave it for two minutes. The heat will kill the germs and remove odors!